It will be the biggest economic development program in U.S. history. 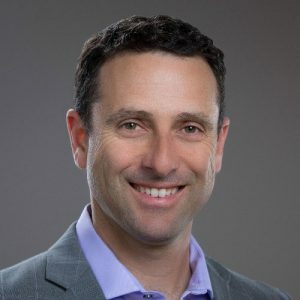 So says Steve Glickman, co-founder and former CEO of the Economic Innovation Group, and one of the chief architects of the Investing in Opportunity Act. Here’s why Glickman is so optimistic: Among U.S. investors and corporations, approximately $6.1 trillion in unrealized capital gains is sitting on the sidelines, as of the end of 2017. These are huge pools of money. And it’s these pools of money that the Investing in Opportunity Act (IIOA) — passed in December 2017 as a provision of President Trump’s Tax Cuts & Jobs Act (H.R.1) — was designed to tap into for the benefit of some of the most economically distressed areas of the nation. It does so by defining qualified opportunity zones and by creating an entirely new investment vehicle to invest in such zones — the qualified opportunity fund. And by providing three huge tax incentives for capital gains deployment into these new funds. Deferral of capital gains invested in qualified opportunity funds until December 31, 2026. A 15 percent step-up in basis of capital gains invested in qualified opportunity funds. Zero federal tax owed on capital gains from qualified opportunity fund investments. The Investing in Opportunity Act is bipartisan legislature, co-authored by Senators Tim Scott (R-SC) and Cory Booker (D-NJ) and Congressmen Pat Tiberi (R-OH) and Ron Kind (D-WI), and championed by nearly 100 congressional co-sponsors. It was initially introduced to both the Senate (S.293) and House (H.R.828) on February 2, 2017. 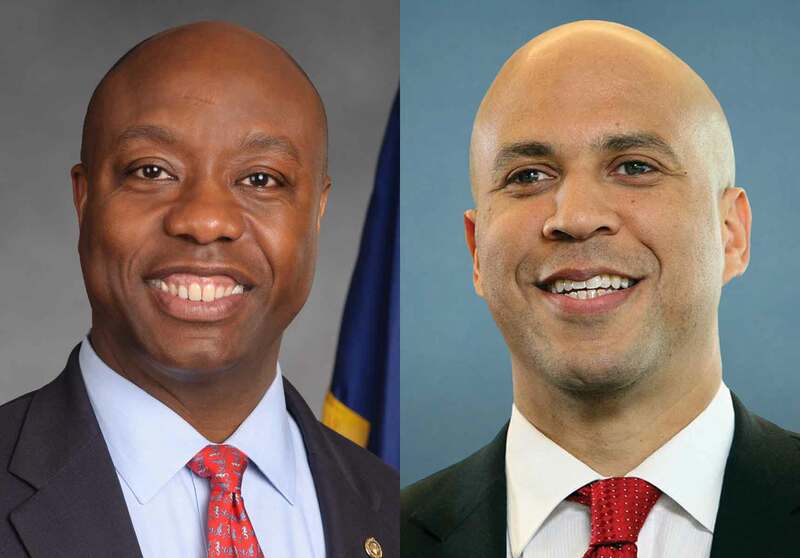 Senators Tim Scott (R-SC) and Cory Booker (D-NJ) were co-sponsors of the Investing in Opportunity Act. The Economic Innovation Group originally developed the idea in a white paper titled Unlocking Private Capital to Facilitate Economic Growth in Distressed Areas, published in April 2015. The paper — authored by Jared Bernstein of the Center on Budget and Policy Priorities, and Kevin A. Hassett of the American Enterprise Institute — makes no mention of “opportunity zones” or “opportunity funds,” but lays the groundwork for the preferential treatment of capital gains deployed to distressed areas of the country. The Investing in Opportunity Act encourages investment in economically distressed communities by offering three huge tax incentives. What is a low-income community? The intent of the Investing in Opportunity Act is to funnel investment into low-income communities that have long been overlooked. But, what is a low-income community exactly? The legislation defines “qualified opportunity zones” as low-income census tracts that are nominated by each state’s governor and subsequently certified by the U.S. Treasury as qualified opportunity zones. (B) (i) in the case of a tract not located within a metropolitan area, the median family income for such tract does not exceed 80 percent of statewide median family income, or (ii) in the case of a tract located within a metropolitan area, the median family income for such tract does not exceed 80 percent of the greater of statewide median family income or the metropolitan area median family income. There are a few caveats to this definition that deal with targeted populations, areas not located within census tracts, low-population tracts, and high-migration rural communities, which are explained in more detail in the code. What is a contiguous non-LIC census tract? (B) the median family income of the tract does not exceed 125 percent of the median family income of the low-income community with which the tracts is contiguous. But no more than 5 percent of a state’s opportunity zones can be contiguous non-LIC tracts. The legislation called for governors from all 50 states and U.S. territories, plus the mayor of Washington DC, to nominate low-income census tracts from their jurisdictions. The governors could nominate up to 25 percent of their low-income census tracts. 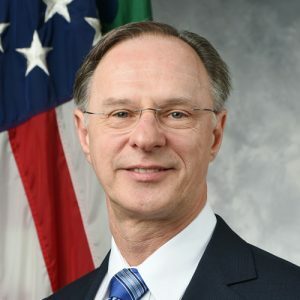 An exception was made for states with fewer than 100 eligible tracts; these states were allowed up to 25 tracts to be designated as opportunity zones. Alaska, Delaware, District of Columbia, Guam, Hawaii, Montana, North Dakota, Rhode Island, South Dakota, Vermont, and Wyoming were able to take advantage of this exception: they each have exactly 25 opportunity zones. American Samoa, Northern Mariana Islands, and Virgin Islands each have fewer than 25 eligible census tracts. As a result, 100 percent of their eligible tracts were designated as opportunity zones. Additionally, the 2018 Bipartisan Budget Act allowed for every low-income census tract and eligible non-LIC census tract in Puerto Rico to be certified as a qualified opportunity zone. As a result, nearly the entire island of Puerto Rico is essentially one large federal opportunity zone. 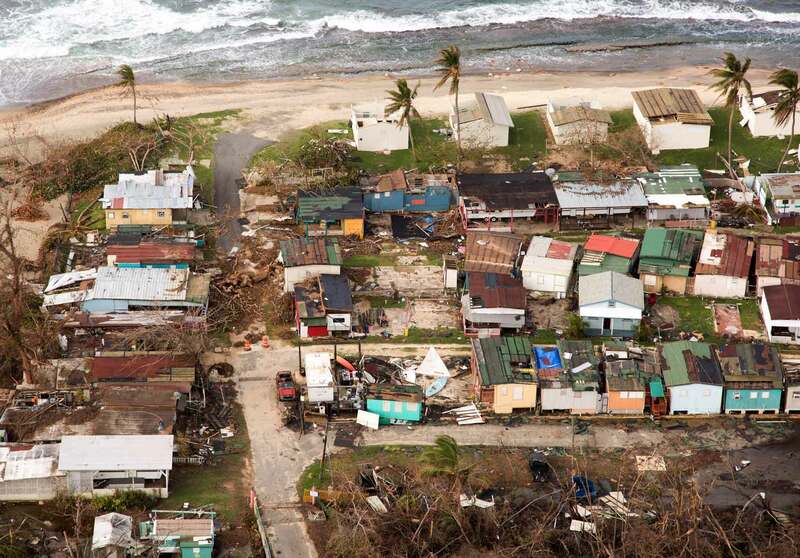 Puerto Rico suffered massive damage from Hurricane Maria in 2017. The zone designations remain effective through the end of 2028. More detail on opportunity zones can be found in Chapter 3. 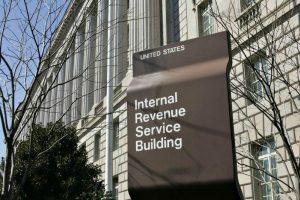 To receive the preferential tax treatment that opportunity zone investing offers, investments must flow through a newly created investment vehicle — the qualified opportunity fund. Opportunity funds can be structured as corporations or partnerships. Opportunity funds invest substantially in opportunity zone businesses, opportunity zone business property, or a combination of the two. In general, an opportunity fund must hold at least 90 percent of its assets in qualified opportunity zone businesses or business property. Certain “sin” businesses (golf courses, country clubs, massage parlors, hot tub facilities, suntan facilities, racetracks or other facilities used for gambling, and liquor stores) are ineligible to qualify as opportunity zone businesses. More detail on opportunity funds can be found in Chapter 4. Chapter 3: What are opportunity zones?